NOT HAVING SUCCESS WITH YOUR JOB SEARCH? Chart Your Course Career Consulting Services LLC is here to assist you in keeping up with the demands of an ever-changing business world. Lining up a new job is a strategic marketing exercise. I show unique and talented professionals how to create an individualized plan to navigate the increasingly competitive job market and assure success in achieving your career goals. 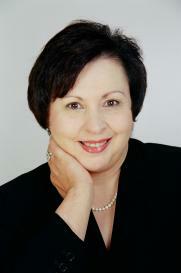 Please contact me, Marilyn Stika, MSOD, Board Certified Career Management Fellow atchartyourcourse@msn.com. "Men are born to succeed not to fail"
"I GO THE EXTRA MILE FOR MY CLIENTS"